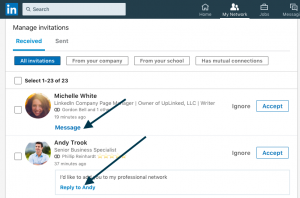 « Are You Missing Important Information on Your LinkedIn Profile? 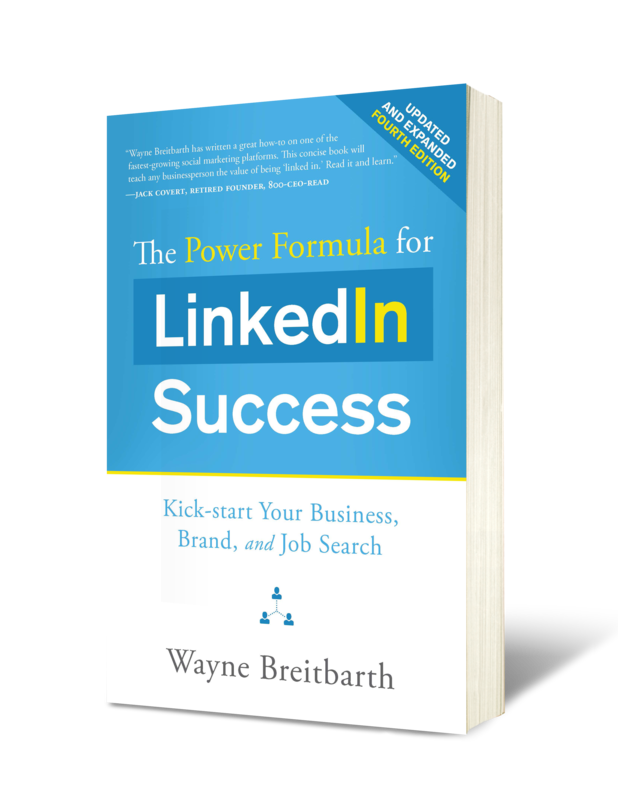 Is Opportunity Calling You on LinkedIn? When you answer the door or the phone and aren't sure what the person wants, you undoubtedly say, "How can I help you?" But why aren't you asking the same question when strangers ask you to join their LinkedIn network? Perhaps it's because you aren't really sure how to pose the question on LinkedIn or don't understand the benefit of asking how you can help. Now, of course, some of the strangers are spammers or just want to sell you something you're pretty sure you don't need. With those folks, just hit the Ignore button. But with other people who ask you to join their network, don't be so quick to hit the Ignore button on your computer or X on your mobile app, because a new, productive relationship may be just a button click away. Start by going to your Pending Invitations page. You'll find this page by clicking the My Network icon on your top toolbar. Choose Manage all, and LinkedIn will then display all of your inbound invitations in the order you received them. If people include a personal message with their invitation, you'll see the message in a message box both on your mobile app or on your computer. Personally, I always look at these invitations first because they may require a prompt response. Check out the person's profile in detail, looking at his/her jobs, volunteer experience, education, and accomplishments. See who you have as mutual connections, and consider reaching out to one or more of those people to get more information about the person who's asked you to join his/her network. View the person's recent activity and published posts to see the type of information he/she is sharing with his/her network. Once you're confident you should ask the How can I help you? question, click Message or Reply to [name] in the person's Pending Invitation box. You can then reply without accepting the person's invitation to connect. Thanks for asking me to join your LinkedIn network. I typically don't accept people into my network until I have either met them or understand how we might be able to help each other. So let me know how we might be able to collaborate. I look forward to hearing from you." This simple technique will scare away anyone who's simply in the spam business and will encourage the others to share what is on their mind. 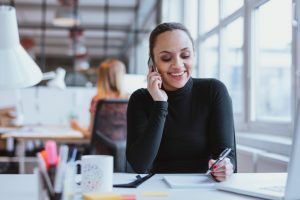 You may be surprised by how many people are truly interested in helping you—and some are probably requesting a connection because someone you know and trust referred them to you. This technique has helped me and my consulting clients find many new, important relationships. 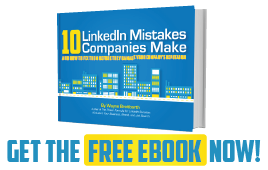 And opportunity may be calling you on LinkedIn, too—so why not give it a try.